Tractor Owners! 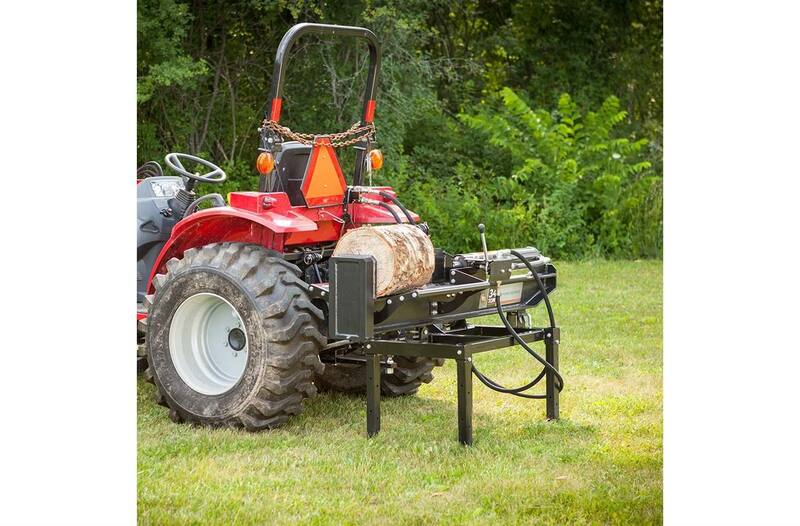 Get the convenience of Horizontal/Vertical splitting (converts in seconds) while you harness your tractor's power with our 3-Point Hitch model. Up to 34 tons of splitting force (tractor dependent). HORIZONTAL OR VERTICAL configurations. 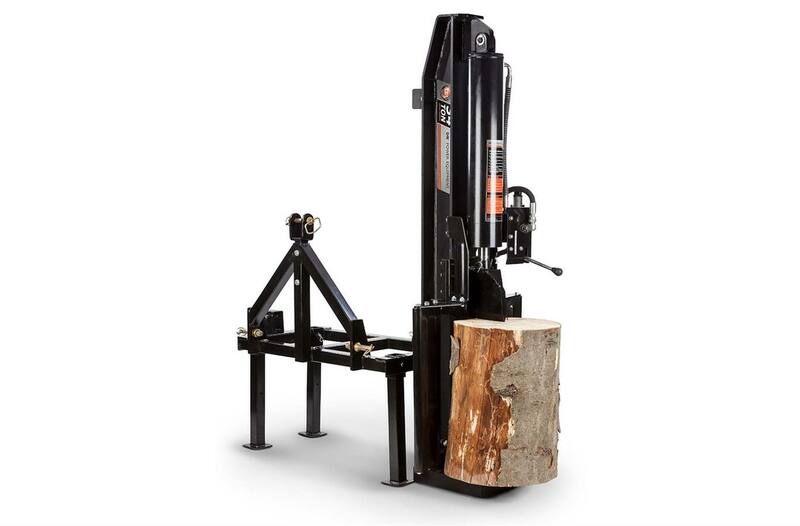 Rotate easily between horizontal mode (for most smaller-to-medium sized logs) and vertical mode (for big logs that are too heavy to lift onto the beam). Converts in seconds. WIDE SPLITTING WINGS keep split logs within easy reach for easy handling and resplitting. 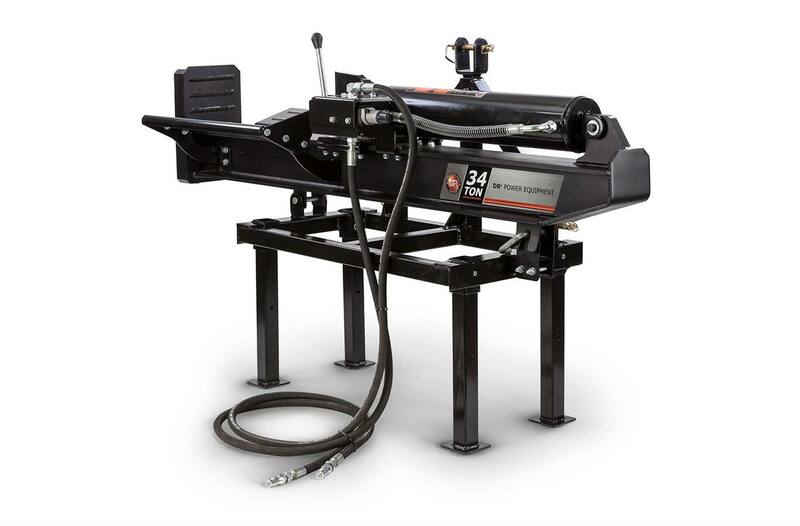 RETRACTABLE LEGS provide a stable working surface when lowered to the ground, and simple cotter pins let you easily raise them for high ground clearance during transport. 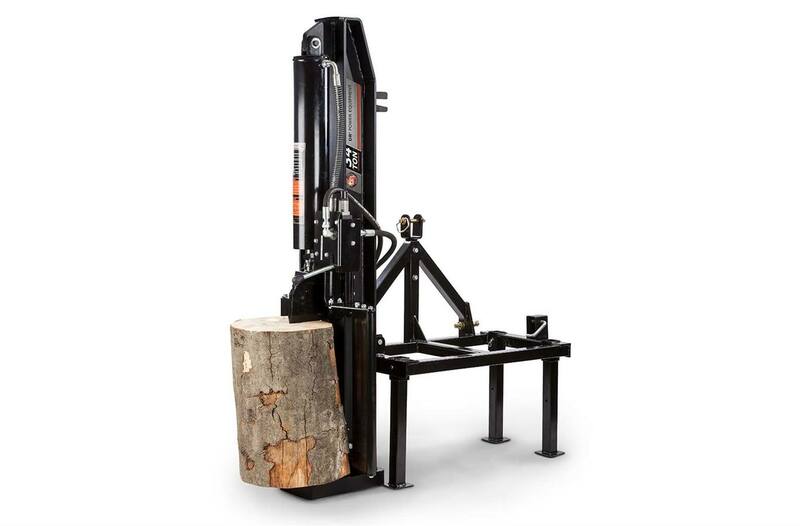 BIG CYLINDERS with premium seals maximize your splitting power. 5" bore and 24" stroke. 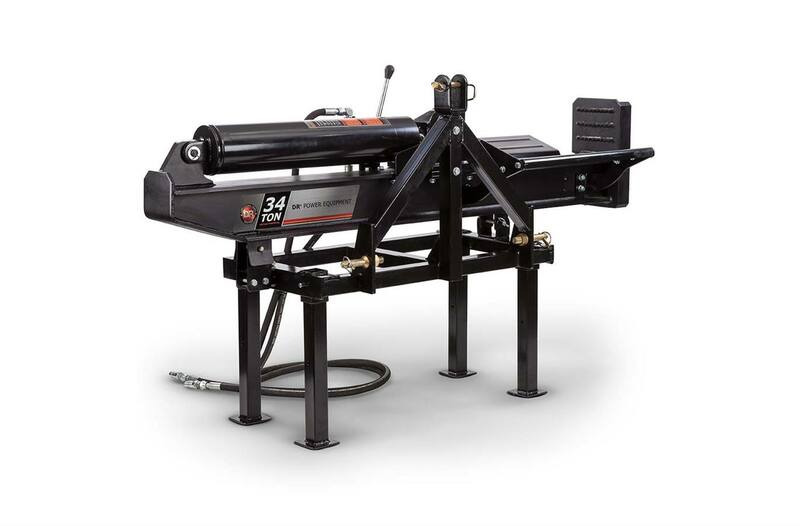 Tractor Requirements: Category 1 with hydraulic couplings - 2500 psi recommended.